- It is virtually air tight and compliments the other dry storage modular products. - It is easy to stack thus saves space. - Great for storing large quantities of groceries and other essentials. Our organization is instrumental in offering a versatile assortment of Plastic Canisters to our esteemed customers. These Canisters are ideal for storing kitchen essentials and are provided with air tight and liquid tight seals to prevent spilling. Moreover, these can be bought in bulk, since these are available at reasonable prices in the market. 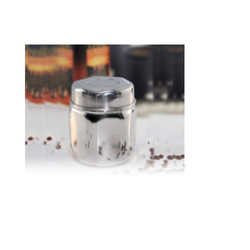 Our organization is instrumental in offering a versatile assortment of Canisters to our esteemed customers. 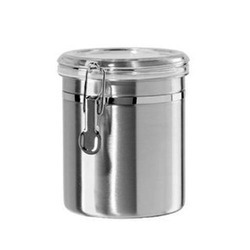 These Canisters are ideal for storing kitchen essentials and are provided with air tight and liquid tight seals to prevent spilling. Moreover, these can be bought in bulk, since these are available at reasonable prices in the market.